Snake Active products are based on a synthetic polypeptide extracted and tested in Tropidolaemus Wagleri venom medical laboratories at a concentration of 4%. Clinical trials have shown that this substance by inhibiting (suppressing) muscle contractions is able to reduce mimic lines and those caused by the years with incredible effect. 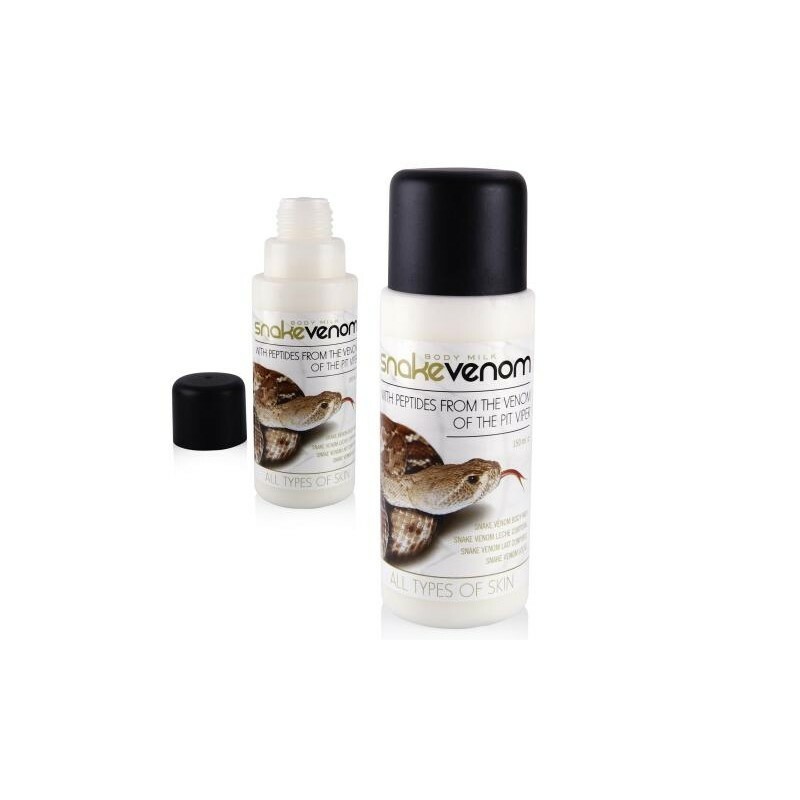 The polypeptide derived from snake venom has been tested IN VIVO and IN VITRO for 28 days with 2 applications a day and the results shown are impressive - it generates a significant reduction in deeply expressed wrinkles and the achievement of fine lines in the lesser ones. Snake Active products also contain a number of other active ingredients well known in the beauty products industry - hyaluronic acid, retinol, collagen, elastin, in combination with Tocoferol (a powerful natural antioxidant) as well as B vitamins and E, which protect the skin from premature aging due to UVA and UVB radiation in the environment. All these active ingredients have a strong anti-wrinkle effect and anti-aging effect. 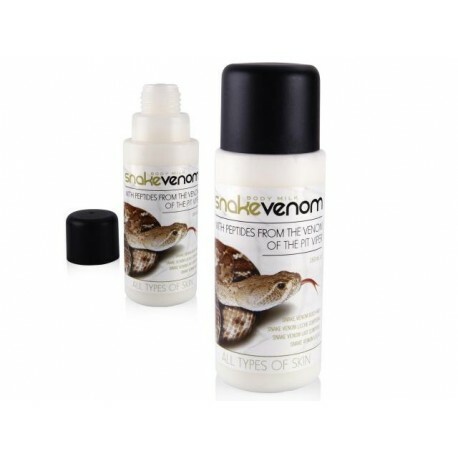 Snake Active products are OIL FREE - they do not contain mineral oils in their composition and thanks to their high penetration ability they do not leave the skin oily. Does not contain parabens, allergens and mineral oils! Snake Active products are suitable for both women and men (unisex) as well as for all skin types. Especially recommended for mature skin. Apply with light massage movements on clean and dry skin. Contains natural ingredients - keep away from light and heat.